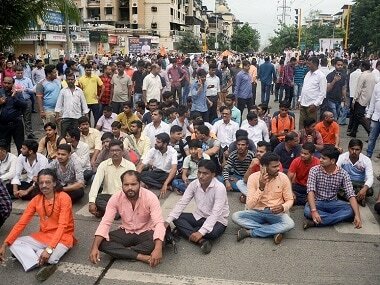 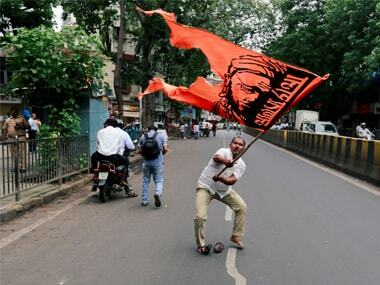 Maratha Kranti Morcha (MKM), one of the organisations spearheading the agitation for reservation for the Marathas, on Friday said its members were not responsible for the violence in Aurangabad and Pune on Thursday. 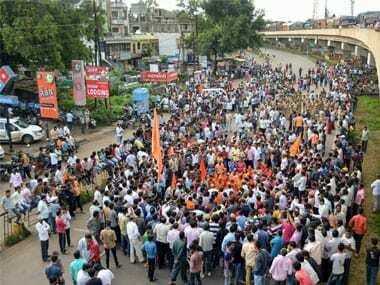 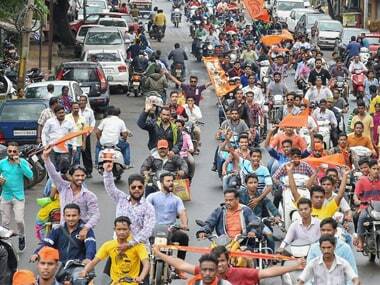 According to officials, Maratha protestors halted buses and other vehicles on roads in Maharashtra's Latur, Jalna, Solapur and Buldhana districts. 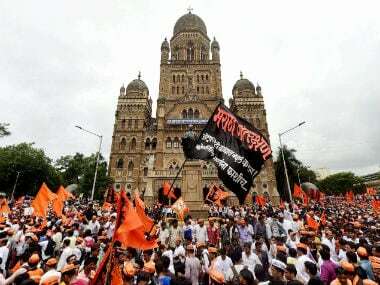 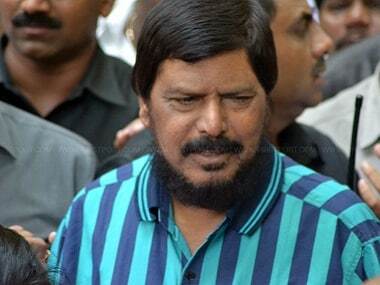 His family members said they will not take possession of the body till the state government takes a final decision on the issue of reservation, over which the Maratha community has been agitating. 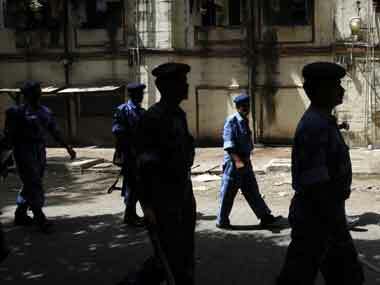 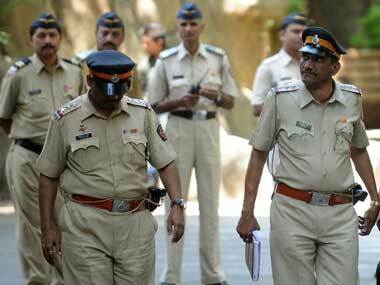 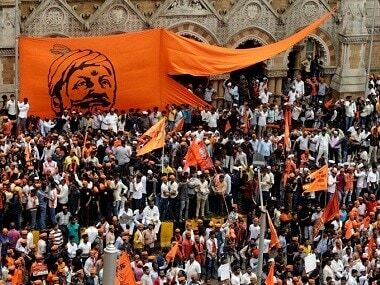 Aurangabad district in Maharashtra's Marathwada region has emerged as the epicentre of the Maratha quota agitation.